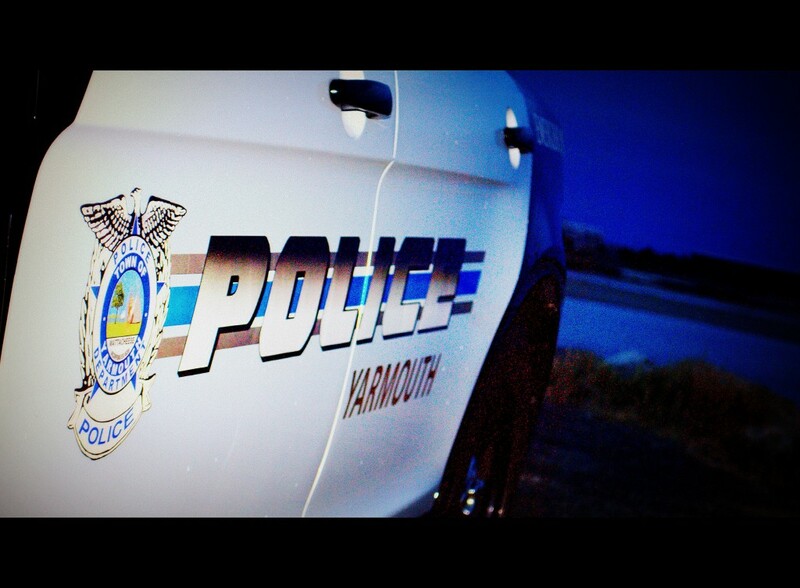 The Detective Division investigates reported felony and serious misdemeanor offenses (excluding narcotic and vice related crimes) occurring within the jurisdiction of the Town of Yarmouth. It is the responsibility of the division to identify, arrest, and present offenders to the judicial system. 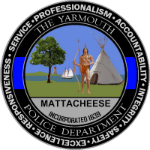 This is accomplished through cooperative efforts and partnerships with officers and investigators from other divisions, personnel from other city departments, other local, state and federal agencies, and the citizens of Yarmouth. 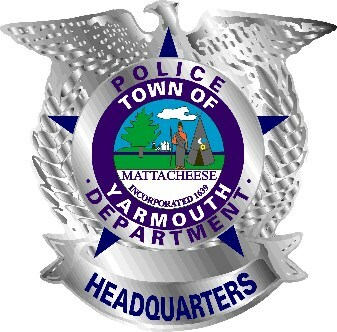 The Yarmouth Police Detective Division is comprised of one Detective Sergeant and five full time detectives. Detective Sergeant Kal Boghdan is a 16 year veteran of the Yarmouth Police Department was assigned to the Detective Division in Sept. 2014. Prior to his promotion, Sgt. Boghdan was assigned to the Patrol Division. Detective Sergeant Boghdan is responsible for the day to day operations of the Detective Division and Proactive Anti-Crime Unit. . Detective Sergeant Boghdan is the former Sniper Team Leader for the Cape Cod Regional Law Enforcement Council SWAT Team with experience in numerous high-risk tactical operations. Detective Sergeant Boghdan is an instructor in several areas for the Yarmouth Police Department, Municipal Police Training Council and the Plymouth and Cape Cod Chiefs. 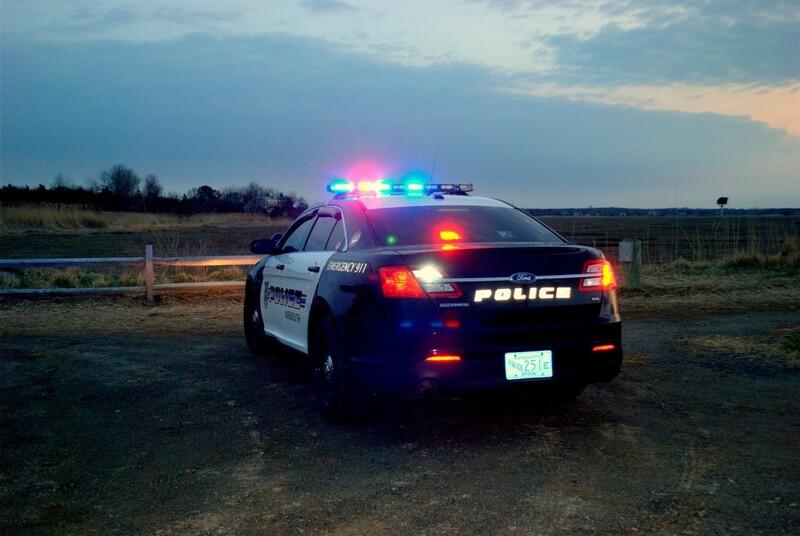 Detective Eric Nuss is a 24 year veteran of police work, and has been with the Yarmouth Police Department since 1997. He is currently assigned to the Detective Division, and primarily investigates major crimes, property crimes and fraud cases. He is a highly decorated member of the department. While a member of the patrol division, he concentrated on street narcotics interdiction and investigations. Detective Michael Wells is a 8 year veteran of police work and has been with the Yarmouth Police Department since 2010 . He is currently assigned to the Detective Division and primarily investigates major crimes. Detective Wells is a highly decorated member of the department and has received numerous awards for his work. Detective Wells worked with the Nantucket Police Department for 3 years prior to being hired with the Yarmouth Police Department. Detective Wells was also a member of the regional SWAT Team for 6 years. Detective Scott Lundegren joined the Yarmouth Police Department as a full time officer in 2003 and is currently assigned to the department’s Drug Enforcement Unit investigating primarily narcotics cases. Detective Lundegren previously was assigned to the Barnstable-Yarmouth Street Crimes Unit. Detective Lundegren is a member of the department’s Honor Guard and served for many years as a field training officer. Detective Lundegren is a highly decorated member of the department and has received many department awards including Officer of the Year and numerous investigative commendations. If you have any questions or need to contact a detective about anything (including information that might be helpful in solving a crime) please call us immediately. Phone (508) 775-0445 or contact Lieutenant Michael Bryant.